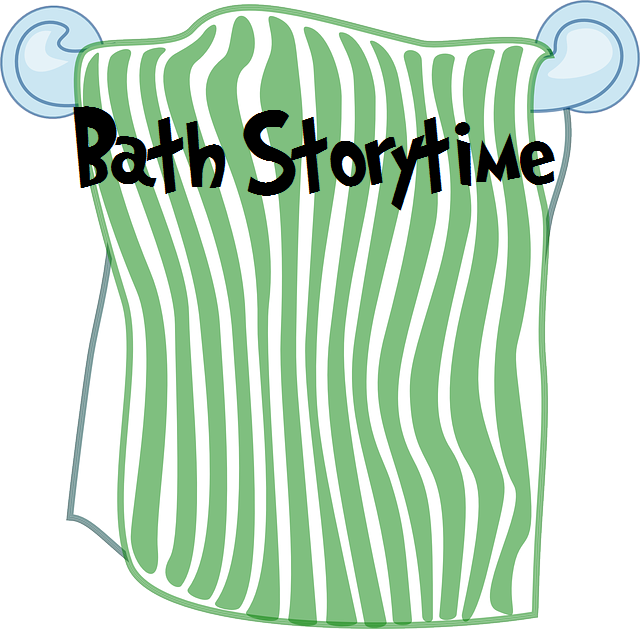 I had a lot of fun with this week's bath storytime so I thought I would share my plan. I was particularly proud of the transition between the Teckentrup book and the "Elephants in the Bathtub" rhyme. I am also a huge lover of the Mrs. Wishy-Washy books so I was glad for a chance to read one too. 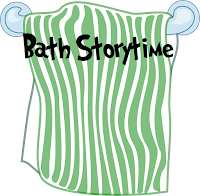 Song: "All Through Bath Time"
Pop, pop, pop! Pop, pop, pop! The bubbles in the tub go pop, pop,pop! All through my bath time!